Good Morning Friends! It is the perfect morning in Minnesota. Sunny skies and 65 degrees. We finally turned off the air conditioner and opened the windows. Do I sound chipper and cheerful this morning? Here is the reason... today I am taking the day off from my mommy duties. My house is complete chaos during the summer... friends over every day, food being prepared and cleaned up... it's not that I don't love it, I just need some grown up time. 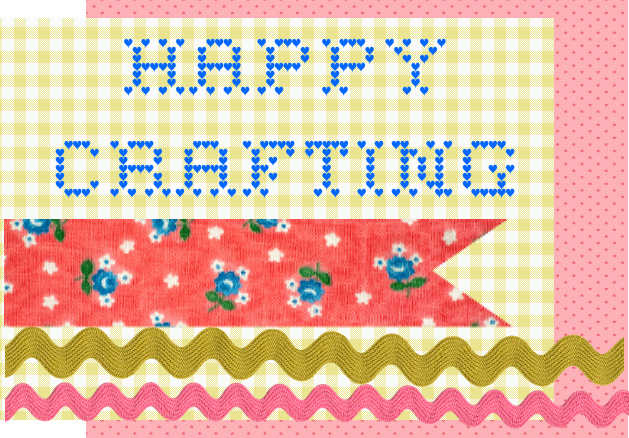 I'm getting together with my craft club today... we have officially been getting together every month for 20 years. I know I sound old. We stopped doing crafts together years ago... and believe me we made some hilarious crafts. Fimo bunnies, (they looked like poop) angels made out of air fresheners, etc. Now we just get together and talk and laugh. We've been friends through all life's ups and downs... it's free therapy once a month. Glued on the hearts... and it is ready to go! Happy Wednesday everyone! Have fun, Jenni! Are these the same girls that made gold spray painted artichoke candle holders? Loved those!! Give Emily a big kiss for me! Yes, Colleen... it is the artichoke girls! Ha!